Our practice boasts one of the most established dental teams in the Ormeau area. When you visit, you’ll see the same friendly faces that you always have. It’s just one of the things that set us apart from other offices in town. 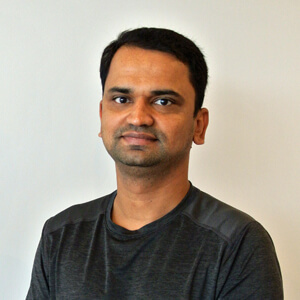 After earning his Bachelor of Dental Science in 2001, Dr Vijay continued his studies at the University of Wollongong, graduating with a Master of Public Health in 2007. He has practiced in both private and public dental clinics over the past 15 years, taking pride in being a gentle dentist who is passionate about his patients and their needs. A member of the Australian Dental Association, Dr Vijay is often studying the latest techniques and procedures, making it possible to personalise treatments for each of his patients and keeping them comfortable throughout the process. In his free time, Dr Vijay enjoys playing volleyball (he’s been in the local Beenleigh club for more than 10 years) and racing at the Gold Coast half marathon. 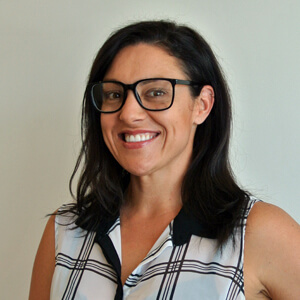 Dr Cassandra is a gentle dentist who has been practicing here in the Gold Coast since she completed her Graduate Diploma of Dentistry. She is passionate about taking the time that each patient needs to ensure they receive the most thorough care available. 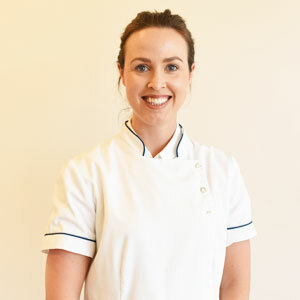 As a dentist, Dr Cassandra strives to be as conservative as possible, implementing preventative techniques and making it her goal to extend the longevity of her patients’ smiles. Away from the office, Dr Cassandra enjoys cooking, creative crafts and going to the beach. 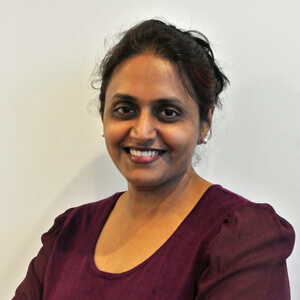 Dr Elby has been a part of our team since 2013, originally completing her Bachelor of Dental Science in 1999 in India. She enjoys all aspects of dentistry, but especially takes pride in helping others achieve the life-changing effects of healthy, beautiful teeth. In addition to being a private practice dentist, Dr Elby also teaches at Griffith University. With access to evolving materials and techniques, she has been able to become quite well versed in new materials and root canal therapy. Her thoughtful approach to care is one that is greatly appreciated by both her colleagues and patients. When she isn’t working, Dr Elby enjoys spending time with her family and travelling. As she grew up in her father’s oral maxillofacial surgery clinic, Dr Tiffany was inspired to become a dentist. 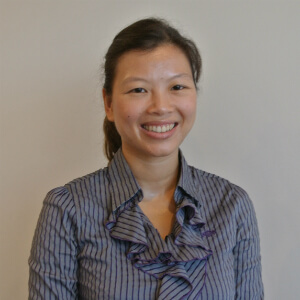 She earned her dental degree from Griffith University in 2012 and is currently pursuing a certificate in oral health from the University of Queensland. Dr Tiffany has taken many professional development courses including ones on implants, functional restorative/crown and bridge work, and forensic dentistry. For Dr Tiffany, the most fulfilling aspect of being a dentist is making the dental procedures more pleasant for patients with dental phobia. She likes that our support staff create a welcoming space for patients, and considers our assistants to be an asset to have in the room with children and extremely nervous patients. Dr Tiffany is particularly gratified when patients are happy with the treatments that are performed after function, aesthetics and comfort are restored for them. In her free time, Dr Tiffany likes to hike, do yoga, read and spend time with friends. Jamelle Knight is our female Oral Health Therapist. Jamelle is passionate about everyone’s oral health and has a special interest in paediatric and preventative dentistry. Jamelle graduated from Griffith University with The Golden Scaler award for clinical excellence. Jamelle has continued to study and attained a Graduate Certificate in Advanced Clinical Practice from The University of Melbourne. Jamelle has been in the dental industry for over 14 years. With three children of her own, Jamelle has a friendly and caring nature to help make your dental experience a positive one. Jamelle is passionate about eliminating dental fear and establishing good oral hygiene habits. In her spare time, Jamelle spends time with her three crazy children and her big dog Bear, enjoying our beautiful Gold Coast. Are you looking for a new family dental practice? With more than 15 years in our community, our tightly knit team is here to serve all of your oral health needs. All health funds are accepted and we are preferred providers for HCF, BUPA, Medibank private and CBHS. Book your new patient appointment today.